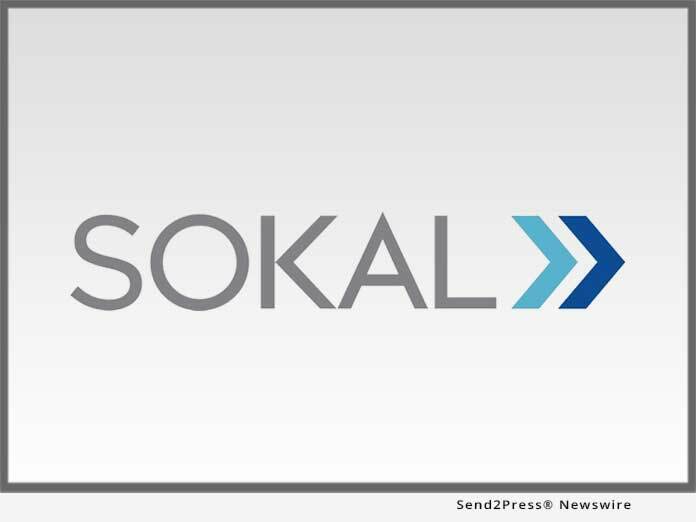 For more information on Sokal, please visit their website at: http://www.gosokal.com/ (transitioning from https://www.sokalmediagroup.com/ ). "We are at the highest point of cutting-edge technology, creativity and service that we've ever achieved in our 15-year history. We are grateful to everyone who's been on this journey with us and excited for those who are soon to join our team," said Mark Sokal, CEO of Sokal.